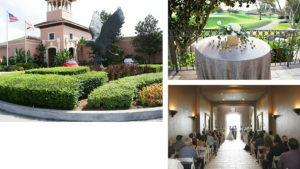 Owner representation and design-build-operate of public resort golf course in Orlando, Florida, design by Rees Jones. Resort Public Daily-Fee Golf Club. This prominent public daily fee course in Central Florida, was designed, entitled, and constructed on behalf of the property’s ownership group. 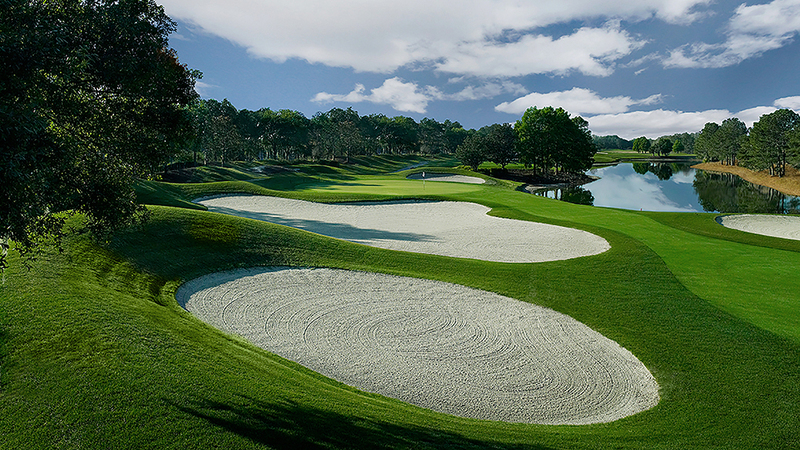 Falcon’s Fire golf course was designed by renowned course designer Rees Jones. Western Golf Properties was selected as the operator of the public facility, with a style intended to rival the standards of a private club.